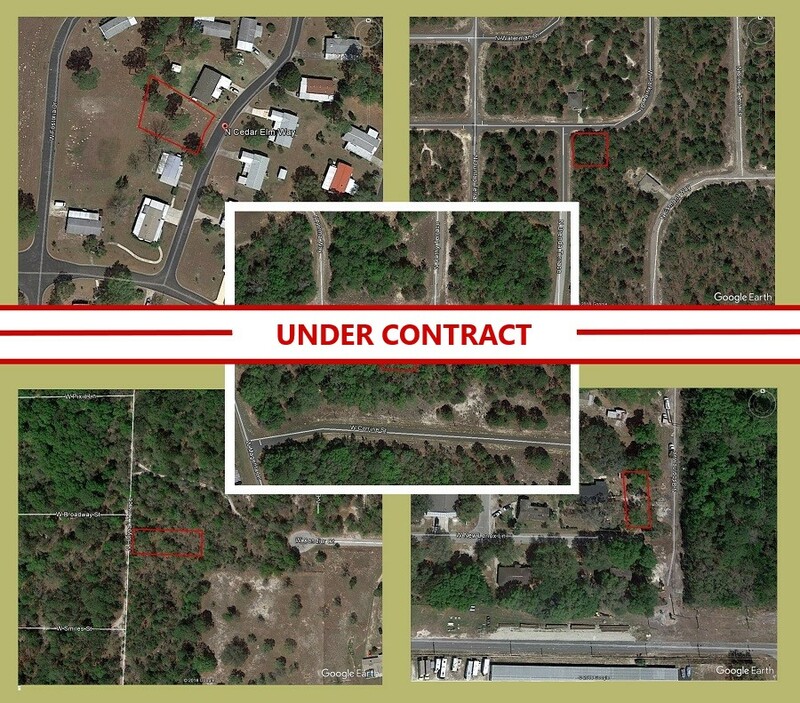 You are here: Home / Auctions / Past Auctions / Under Contract! 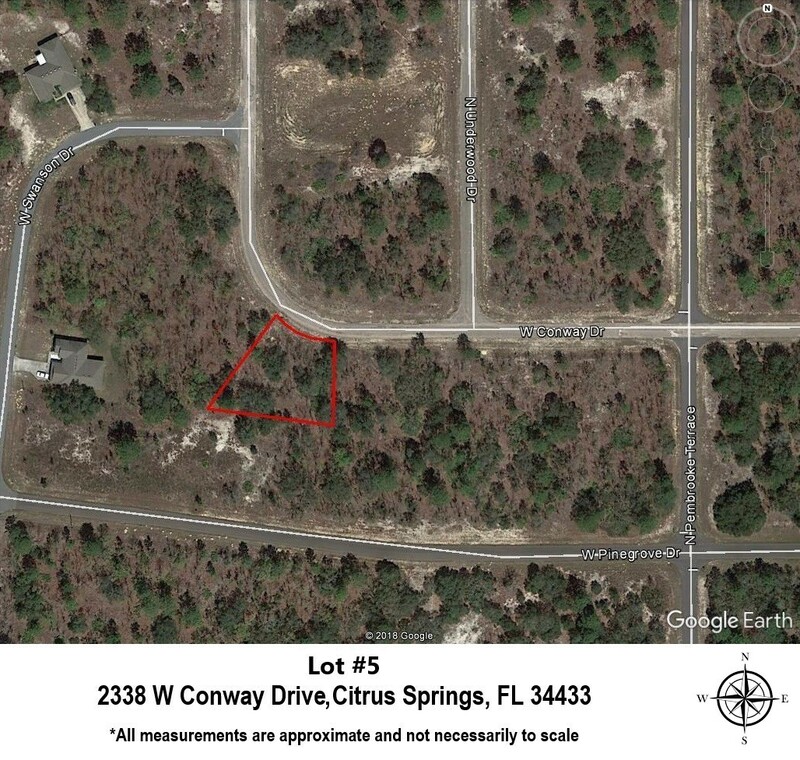 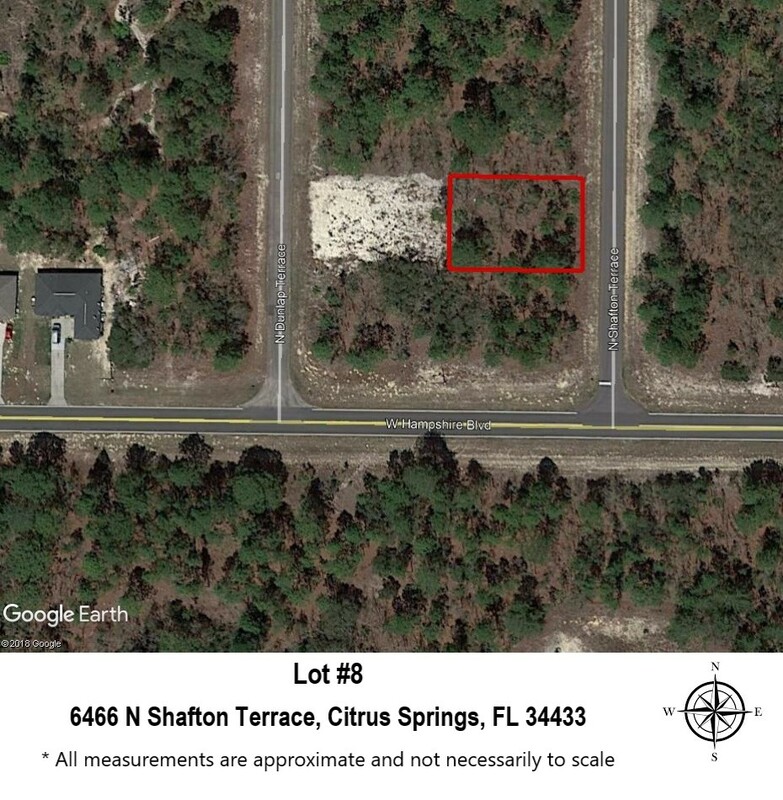 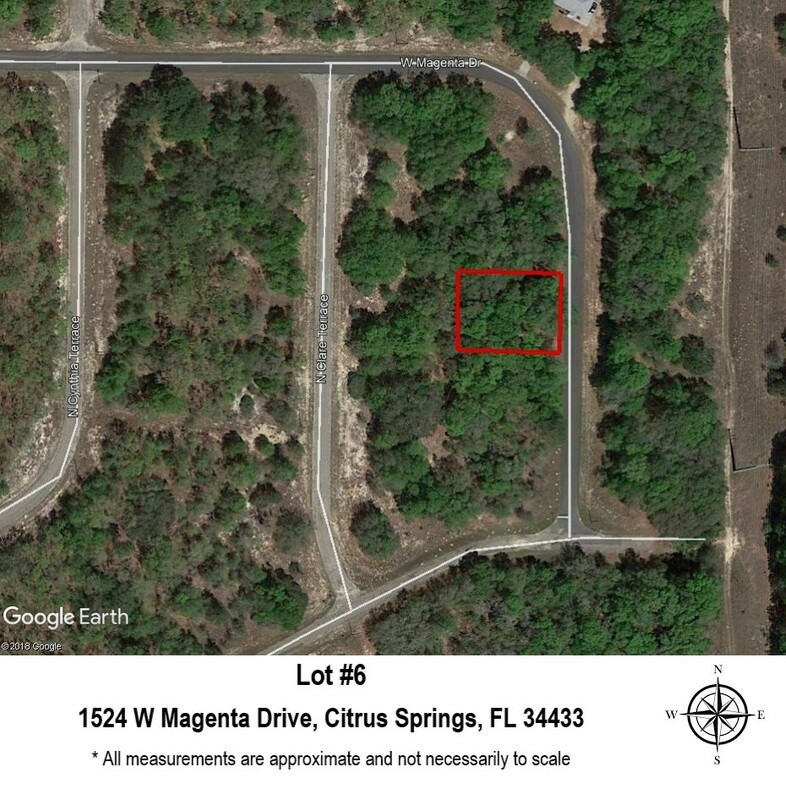 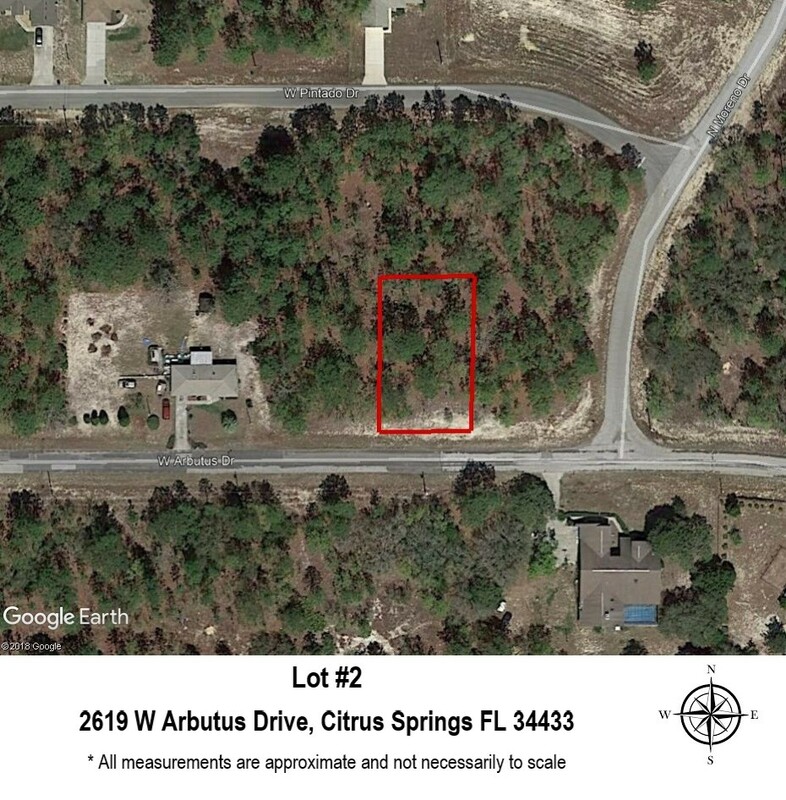 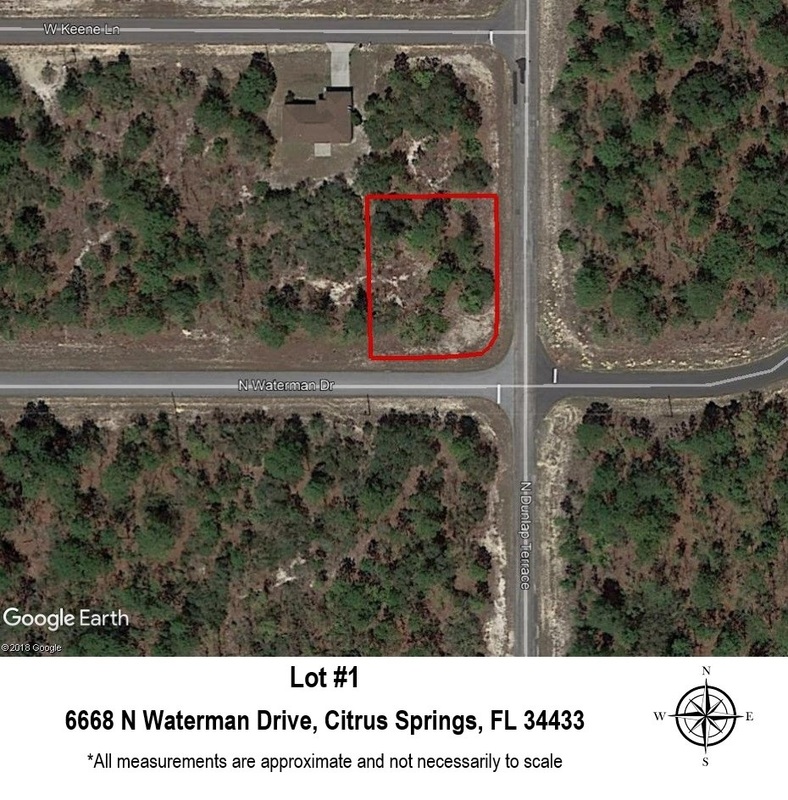 Citrus County Surplus Properties! 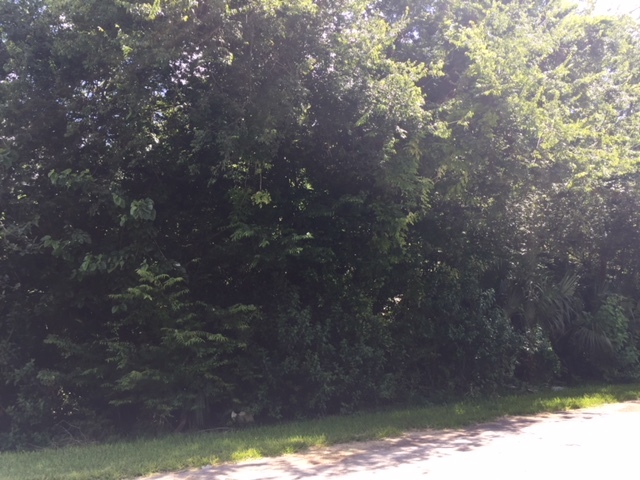 36 Parcels! 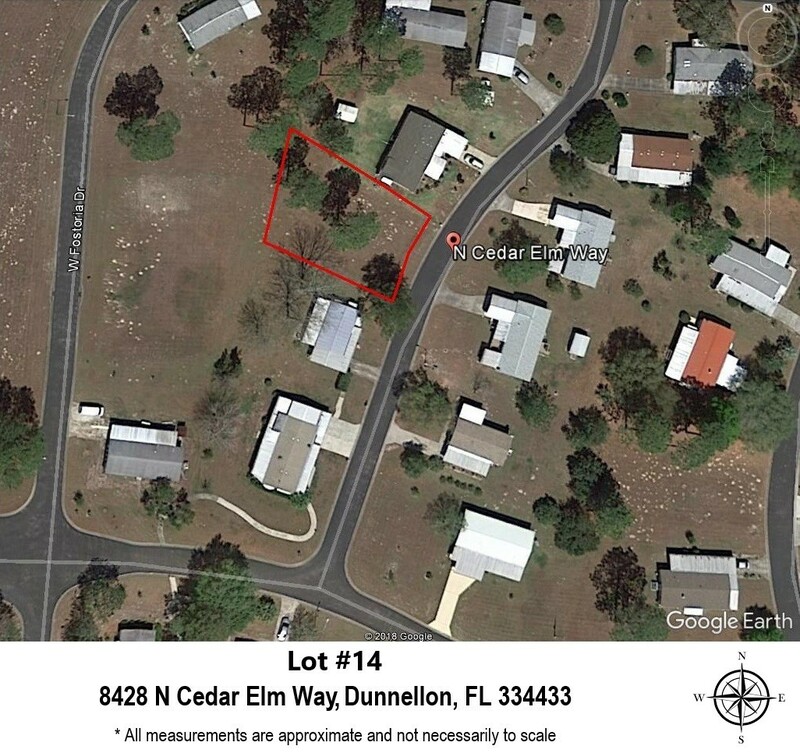 Earnest Money Deposit Of 10% Of The Total Purchase Price Or A Minimum Of $500.00 Due Day Of Sale. 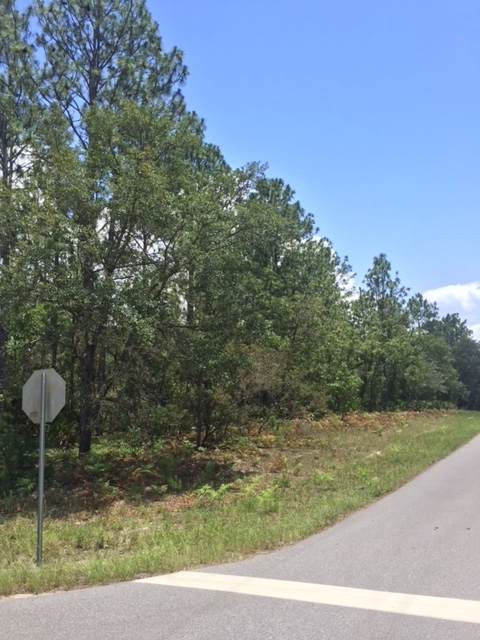 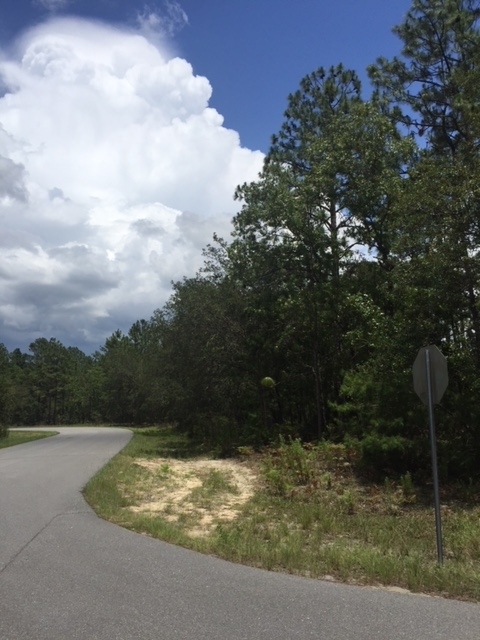 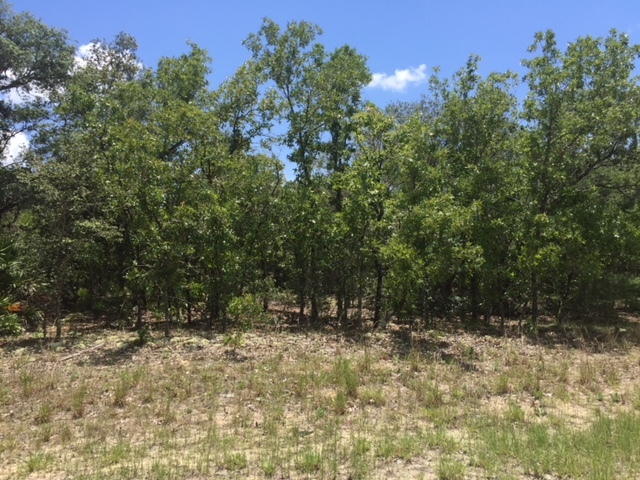 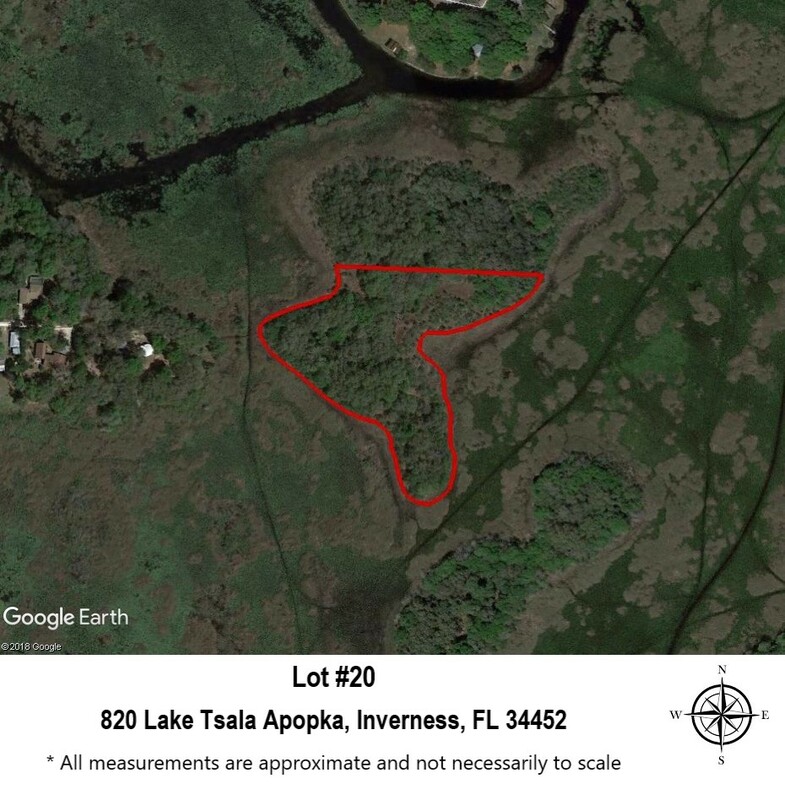 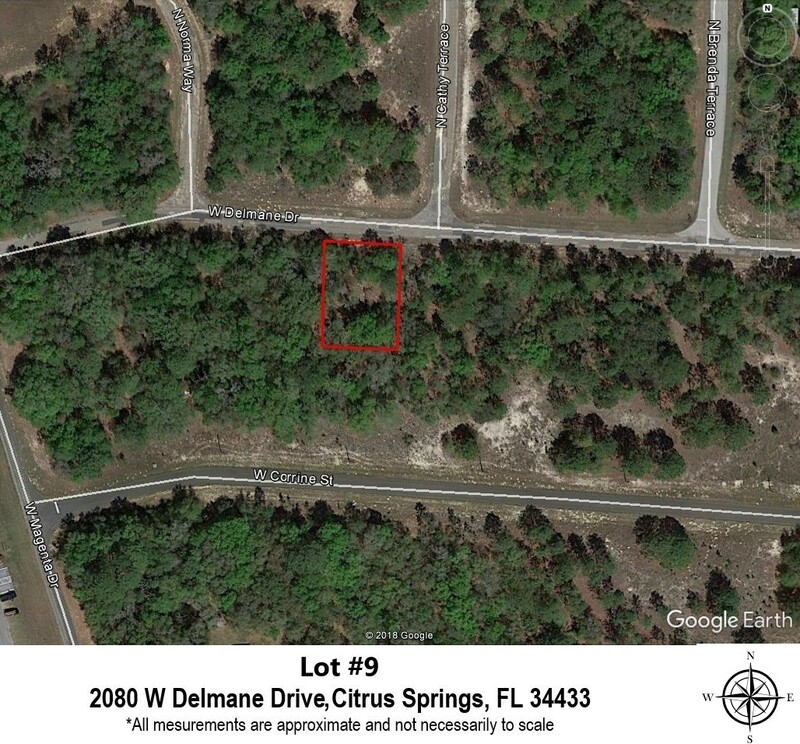 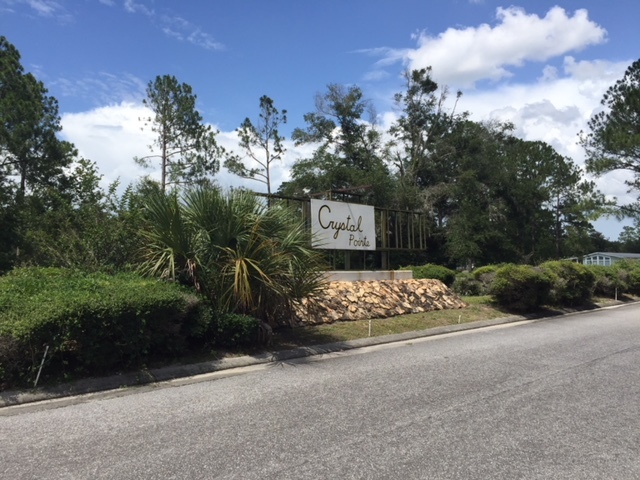 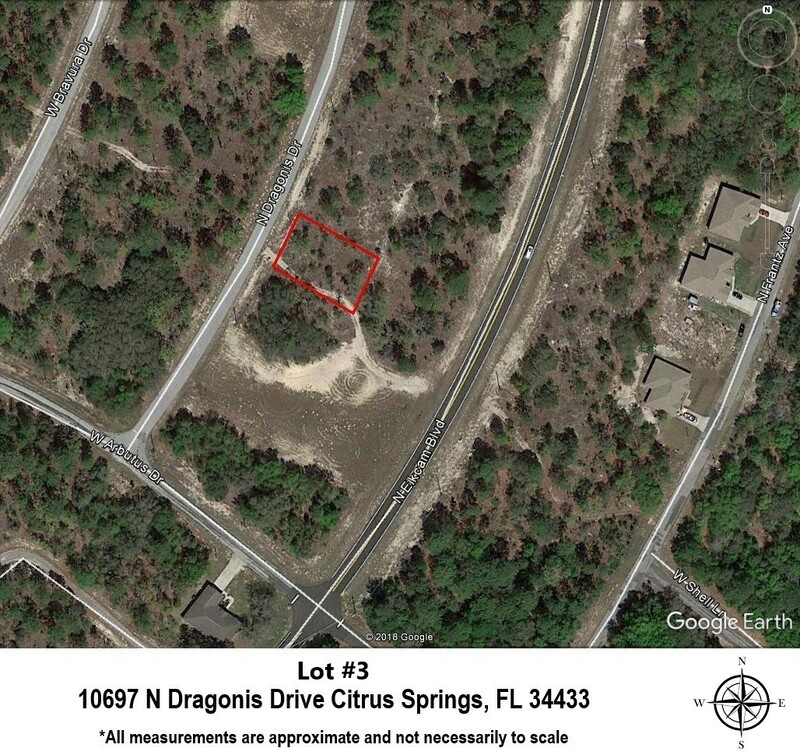 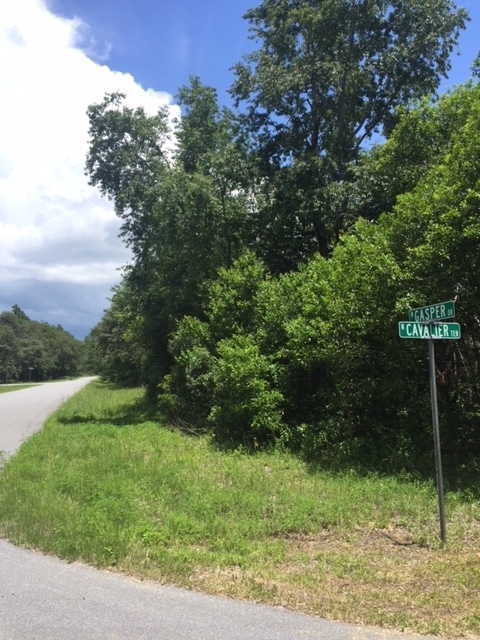 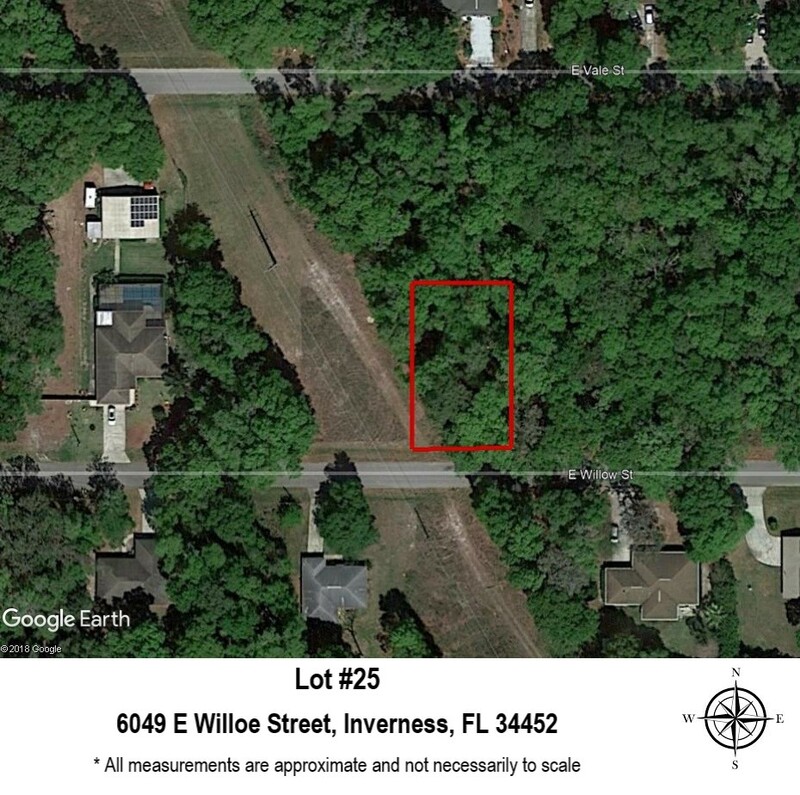 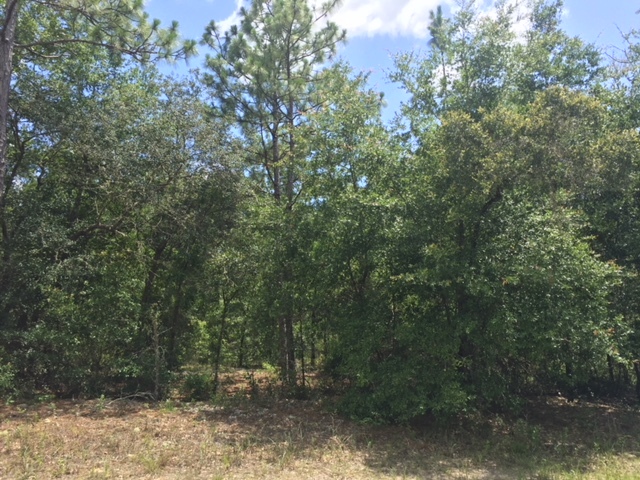 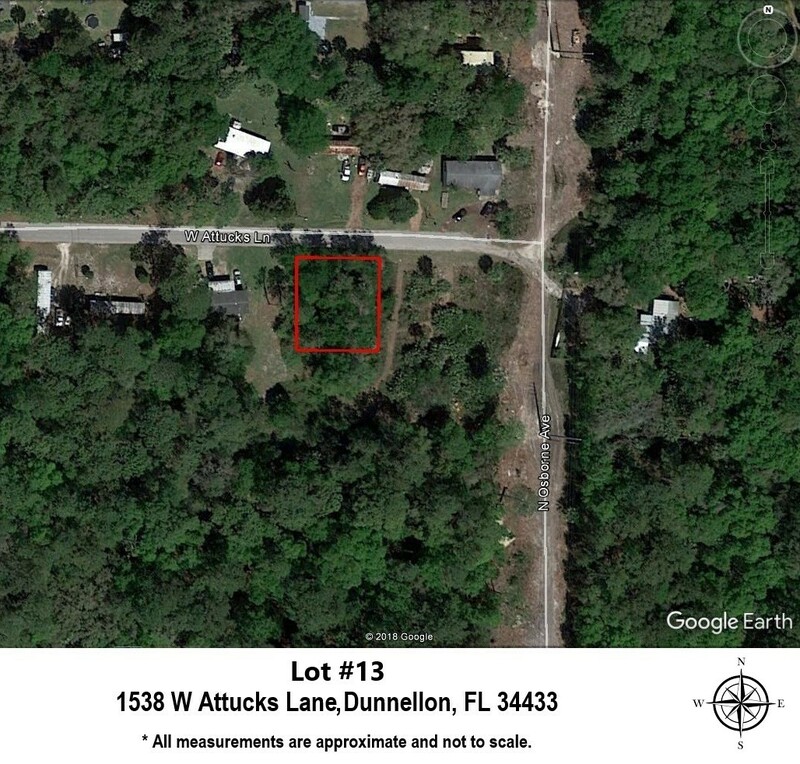 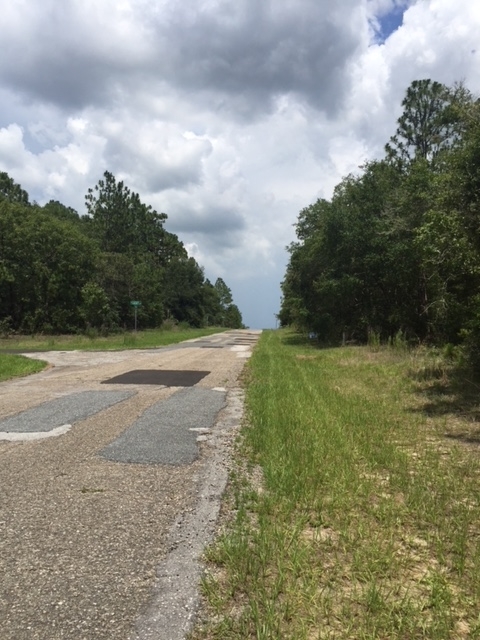 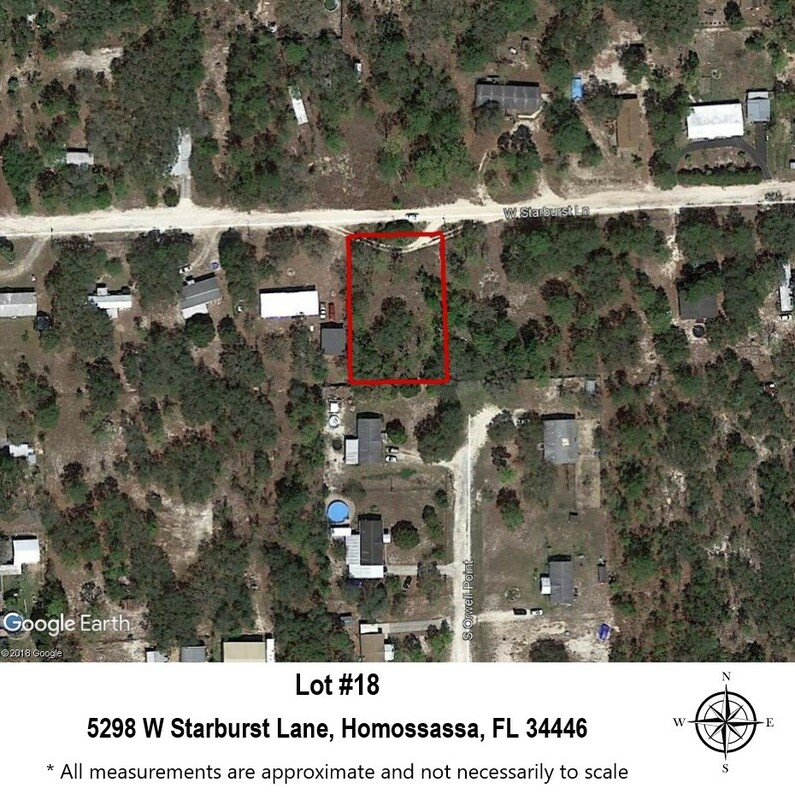 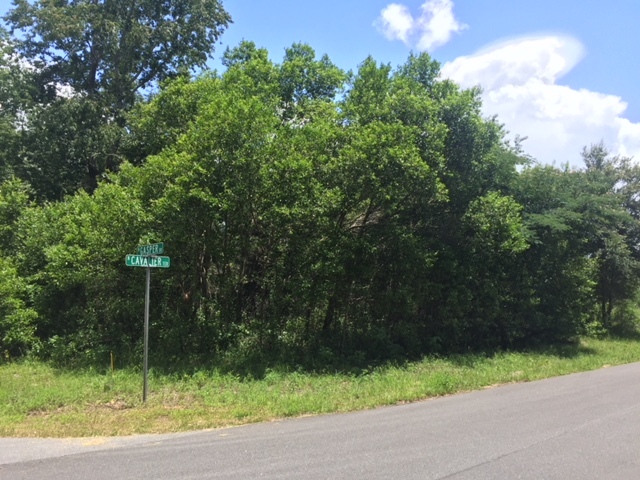 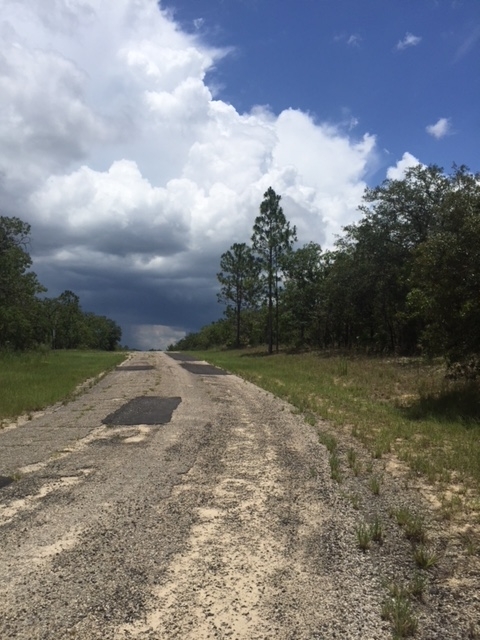 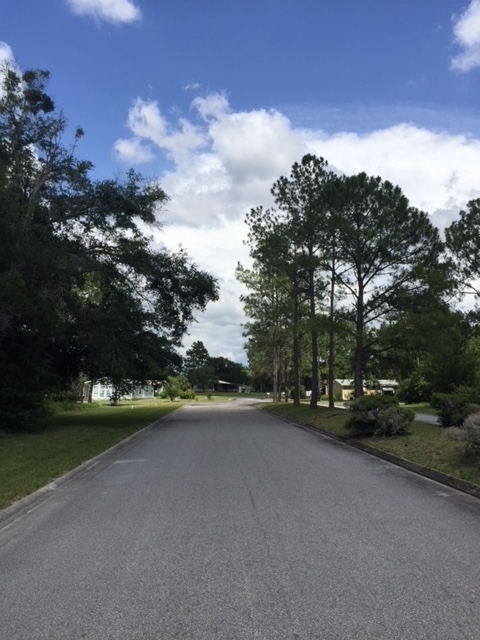 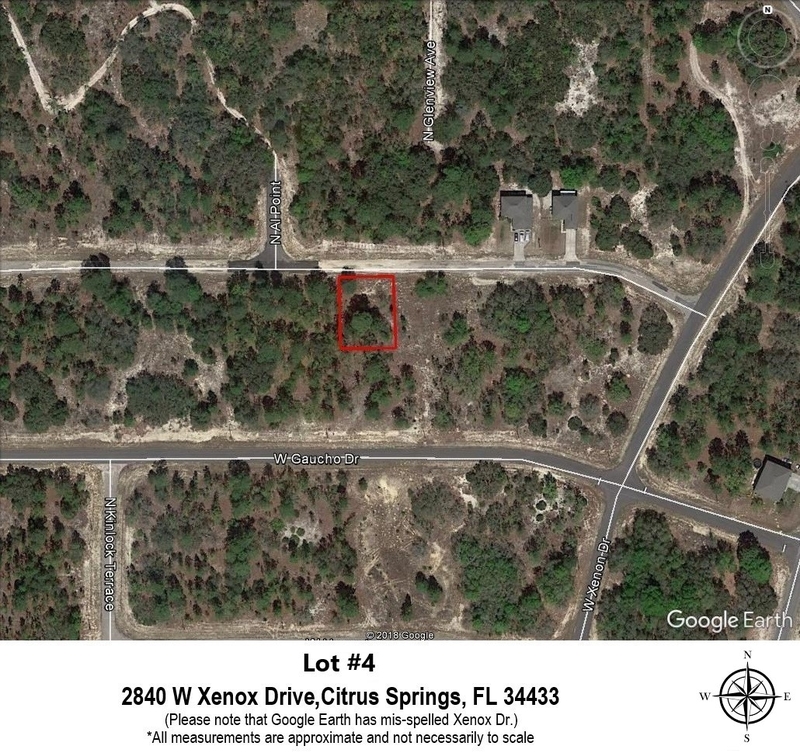 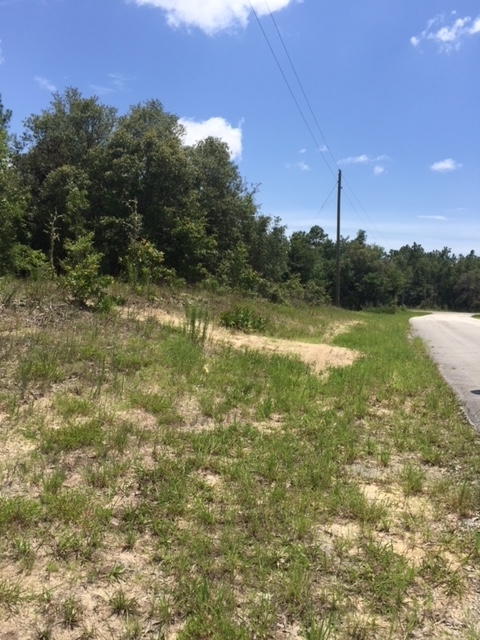 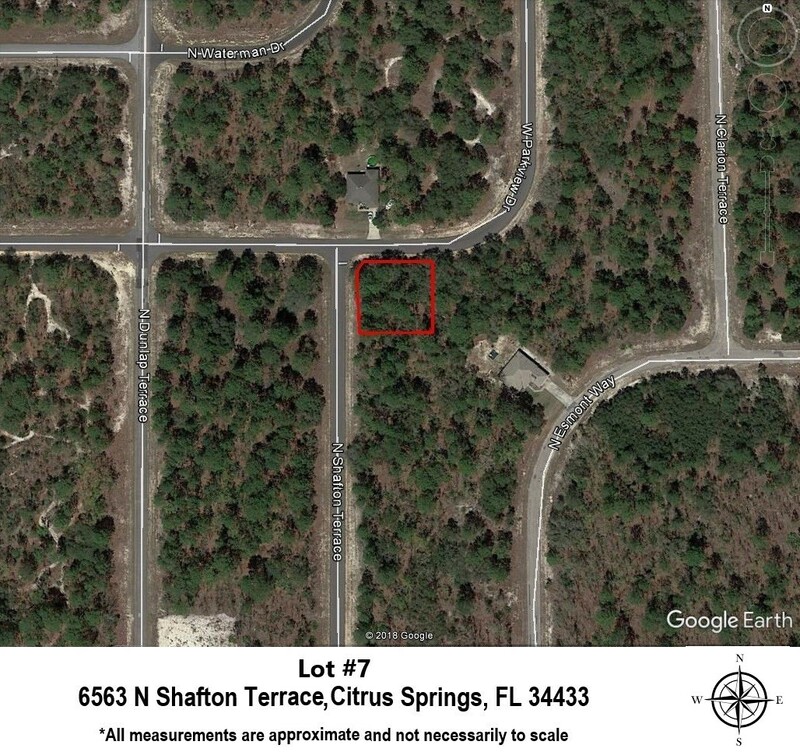 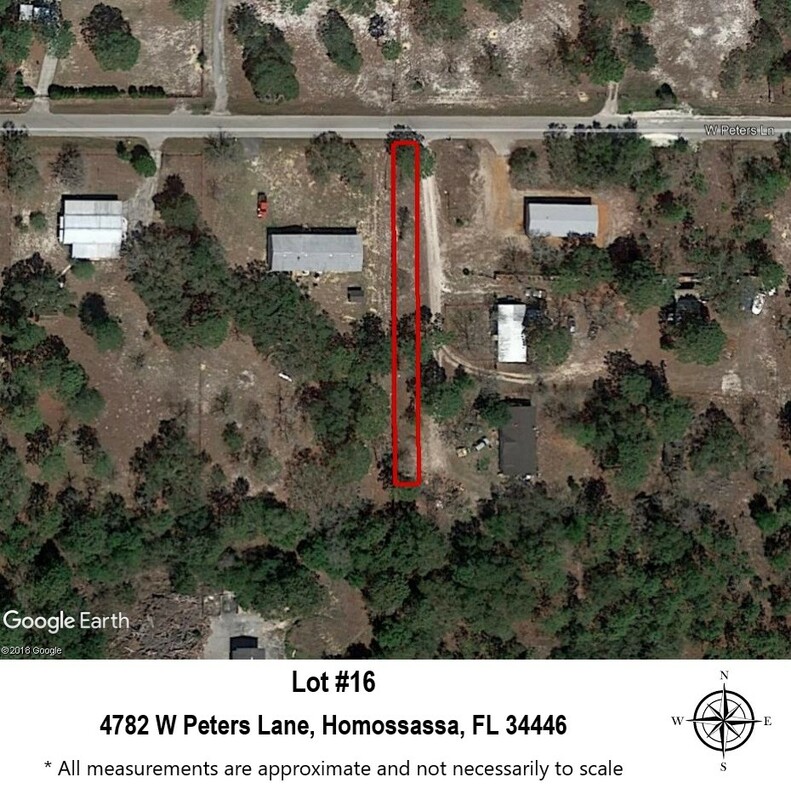 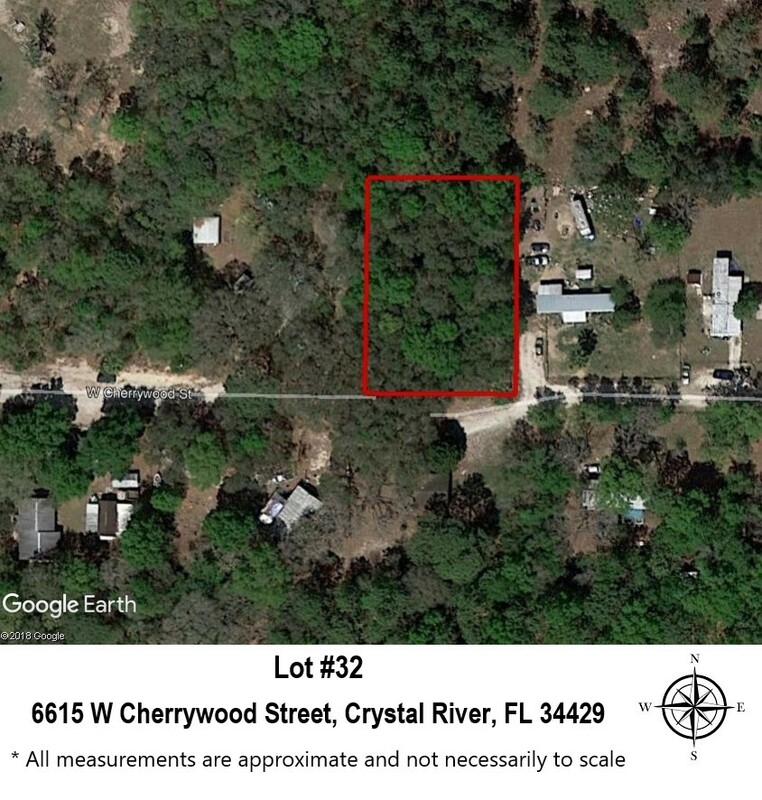 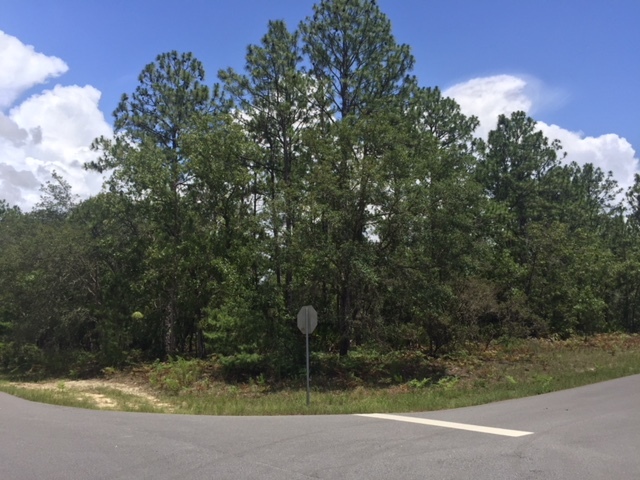 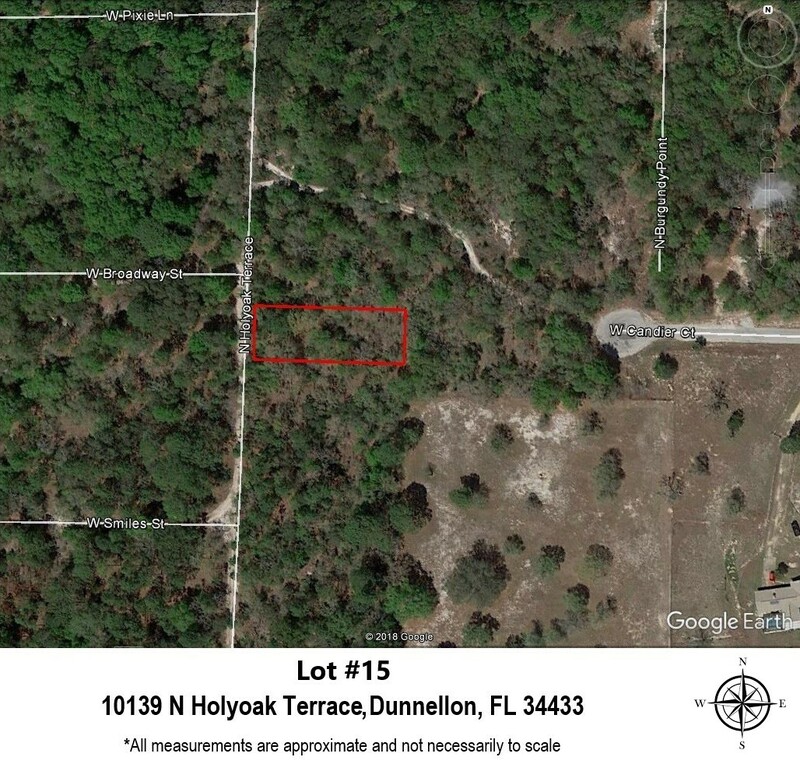 Parcels located in Citrus Springs, Dunnellon, Homossasa, Inverness, Crystal River and Floral City! 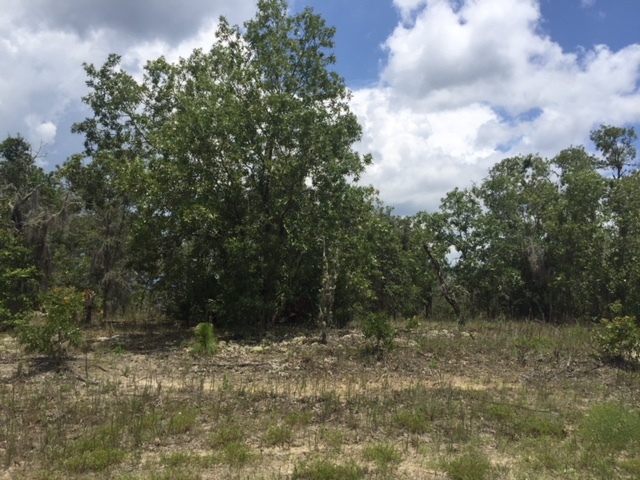 See Inventory list for lot details and download the property information package utilizing the form below. 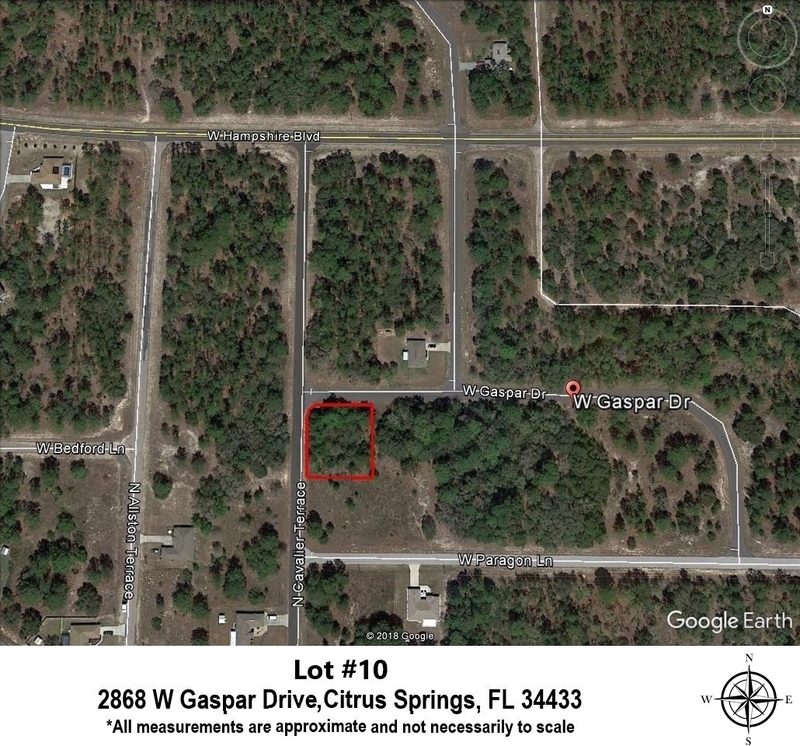 Lot #10 - 2868 W Gaspar Dr. 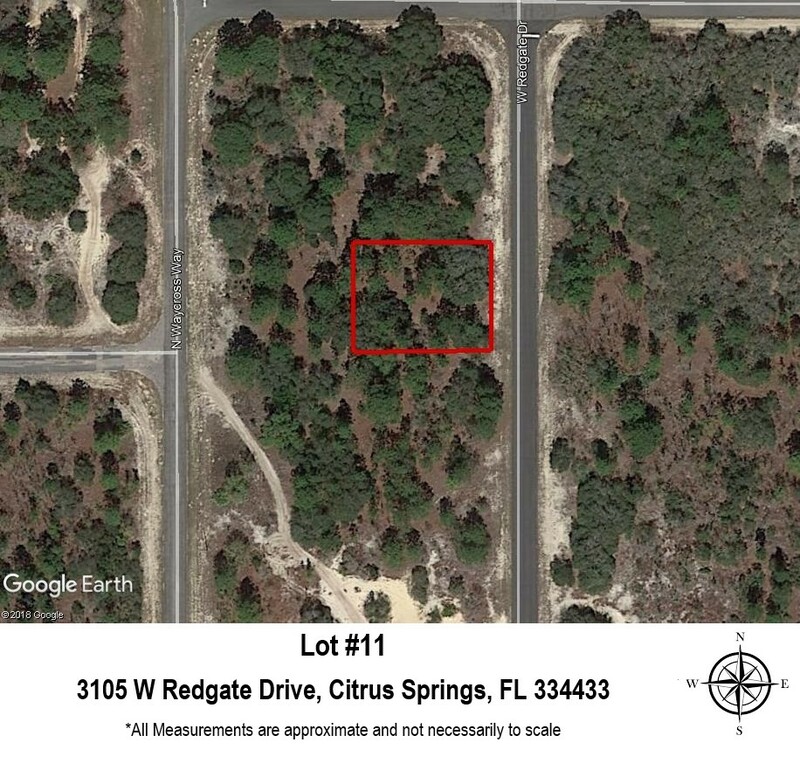 Lot #11 - 3105 W Redgate Dr. 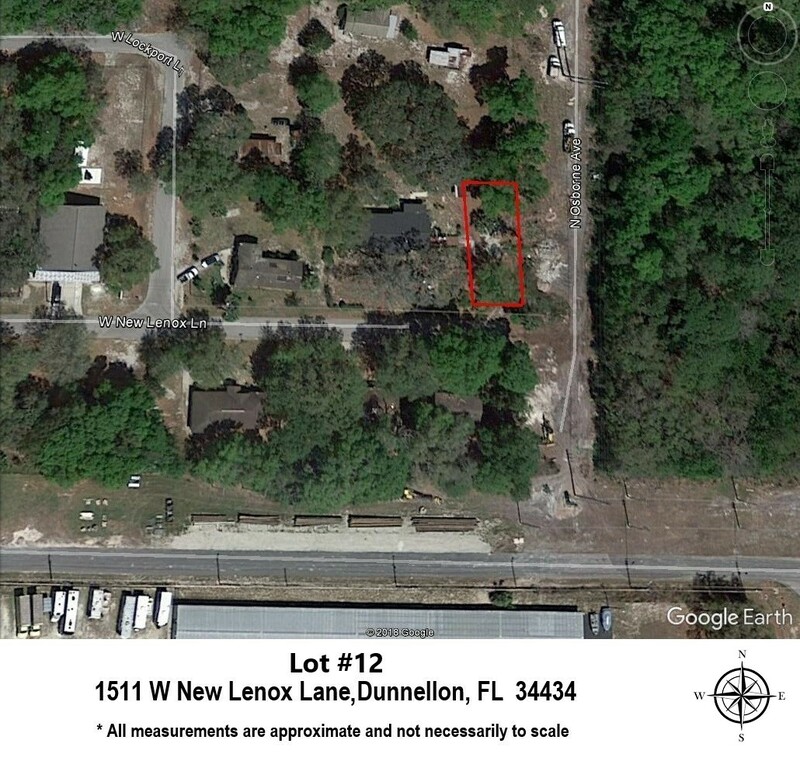 Lot #12 - 1511 W New Lenox Ln. 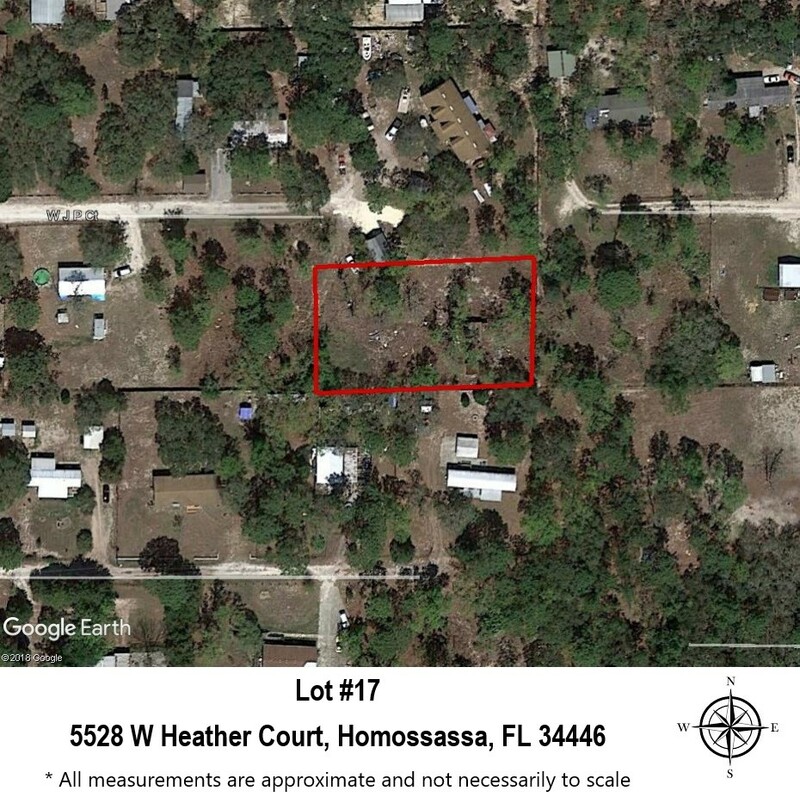 Lot #17 - 5528 W Heather Ct. 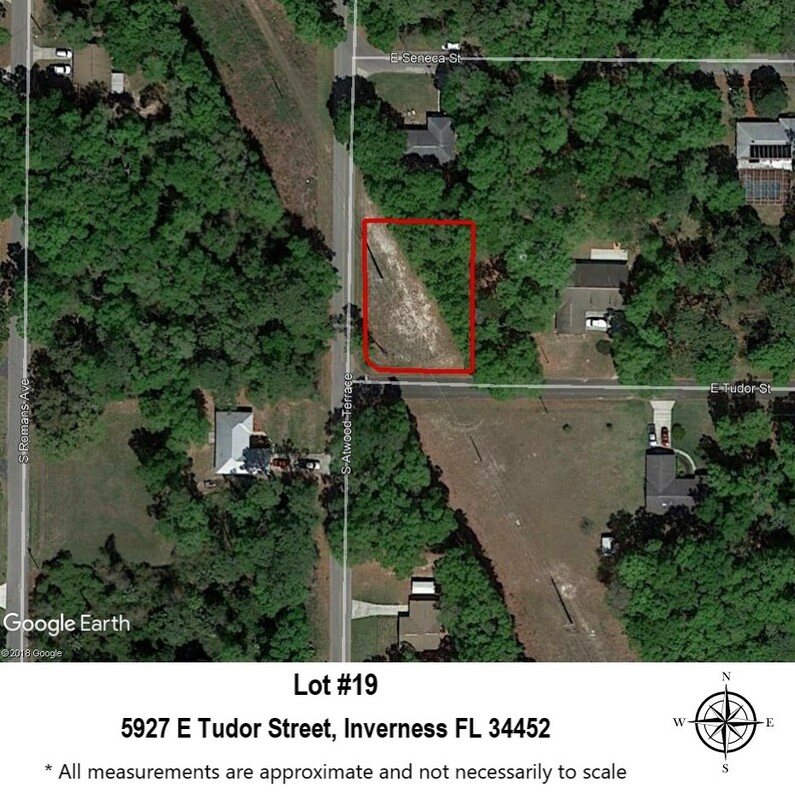 Lot #19 - 5927 E Tudor St. 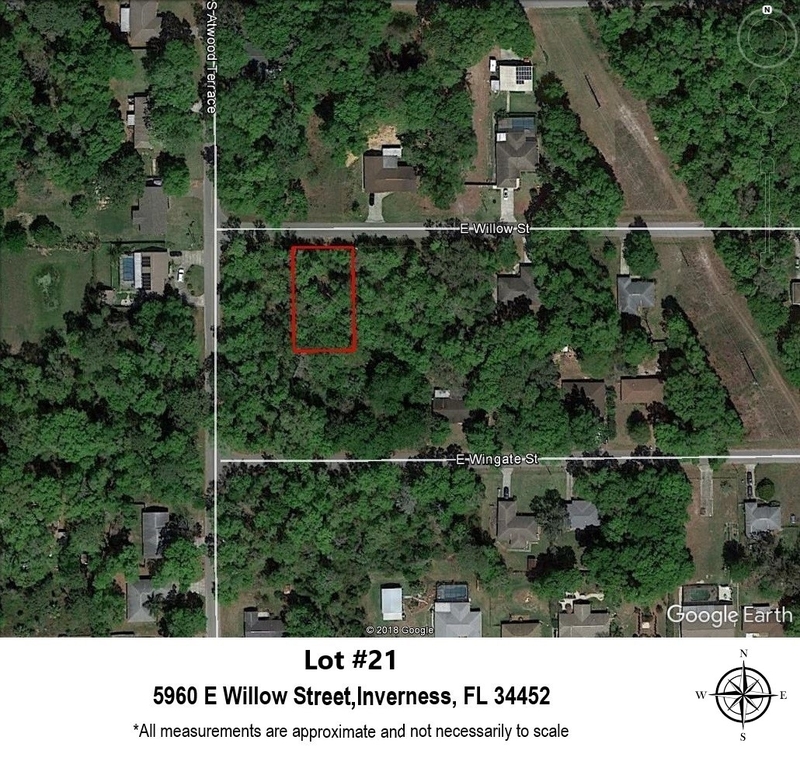 Lot #21 - 5960 E Willow St. 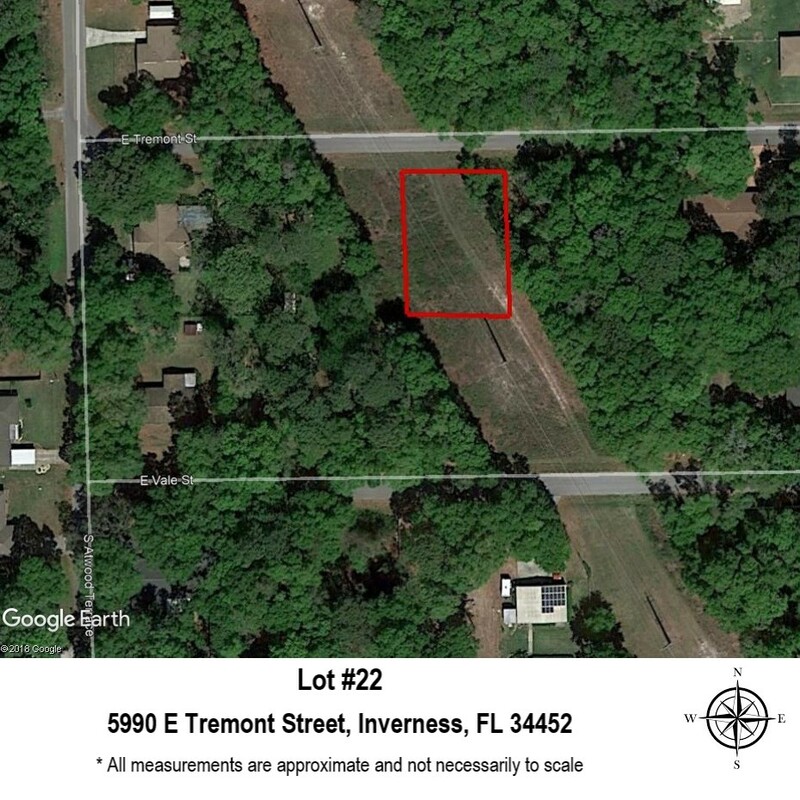 Lot #22 - 5990 E Tremont St. 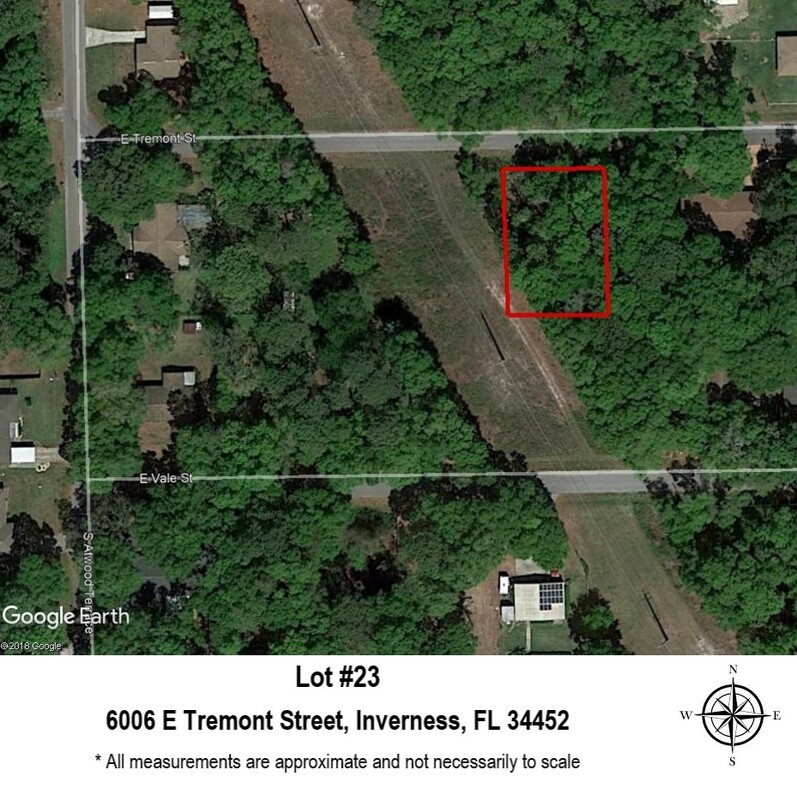 Lot #23 - 6006 E Tremont St. 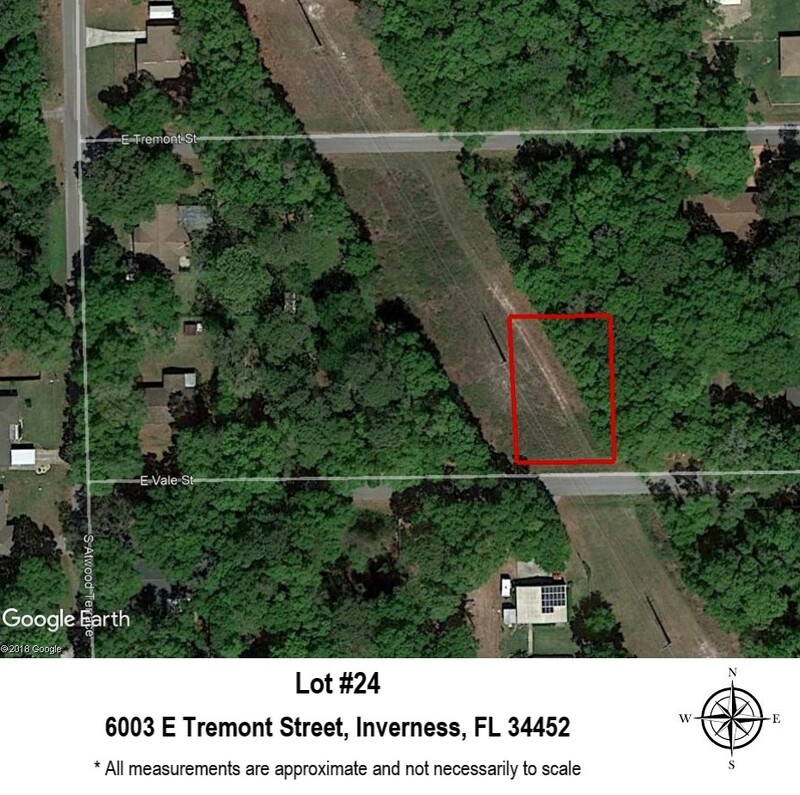 Lot #24 - 6003 E Vale St. 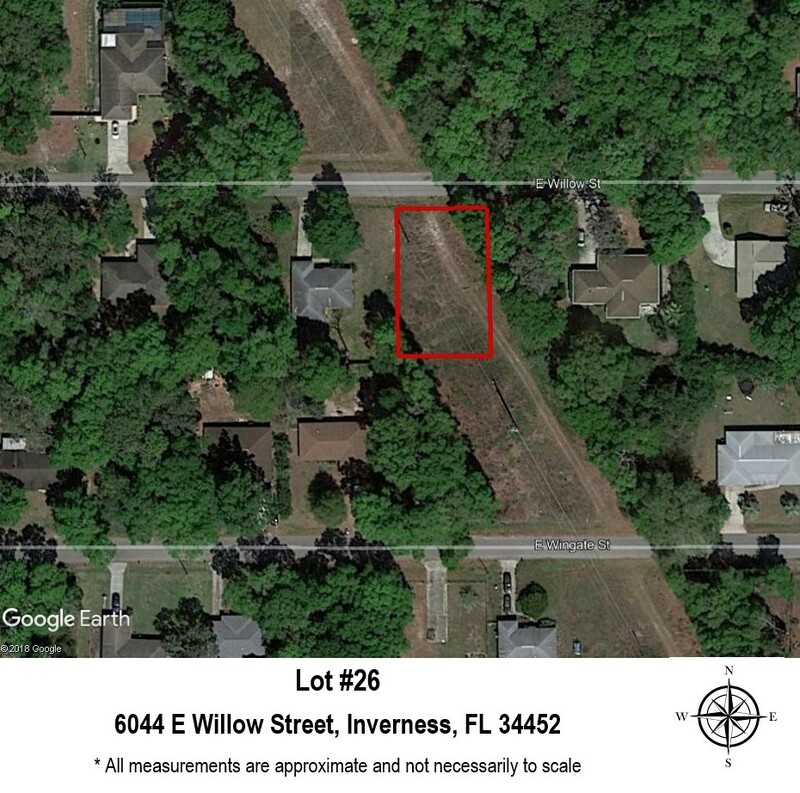 Lot #25 - 6049 W Willow St. 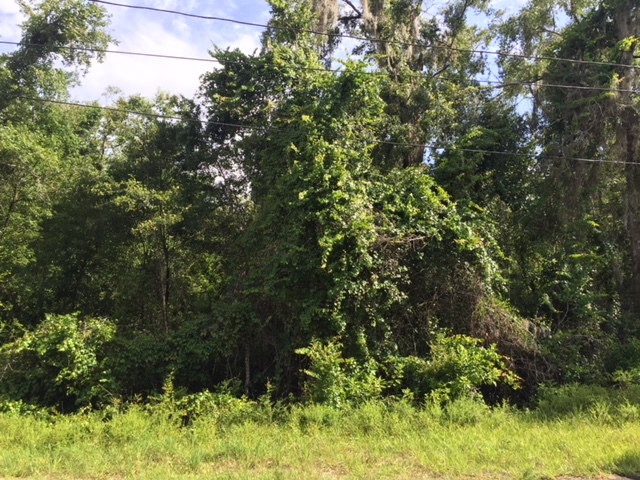 Lot # 26 - 6044 W Willow St. 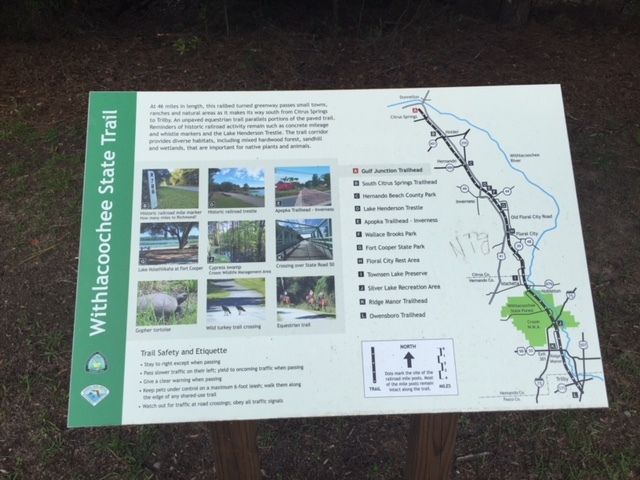 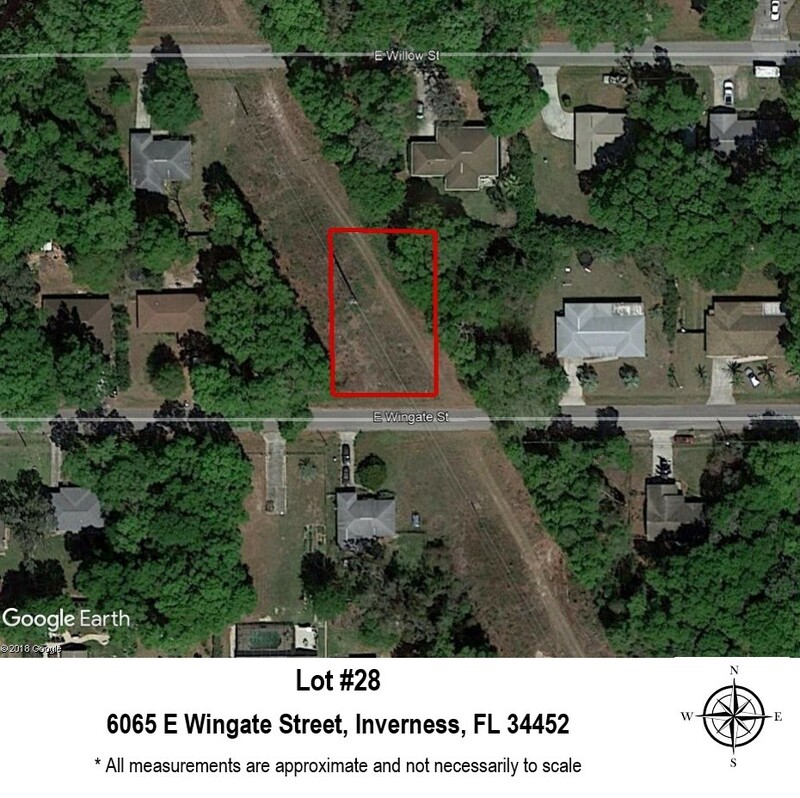 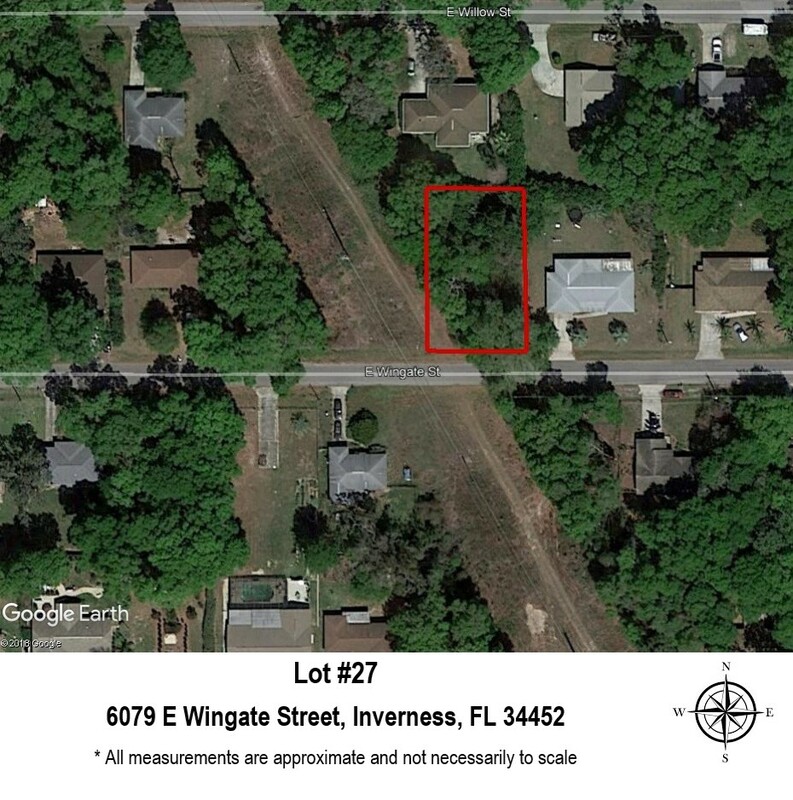 Lot #28 - 6065 E Wingate St. 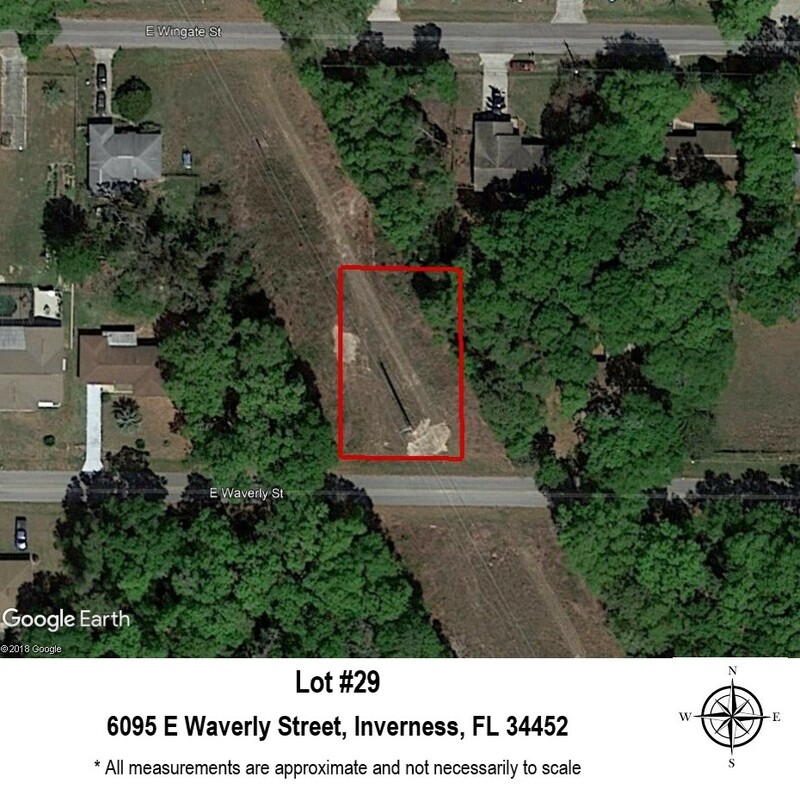 Lot #29 - 6095 E Waverly St. 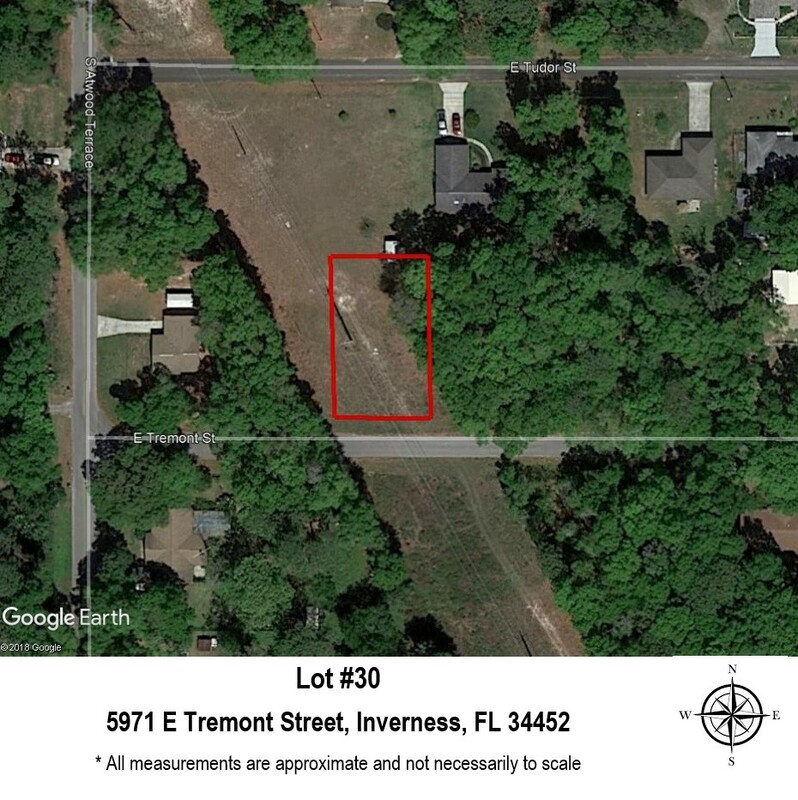 Lot #30 - 5971 E Tremont St. 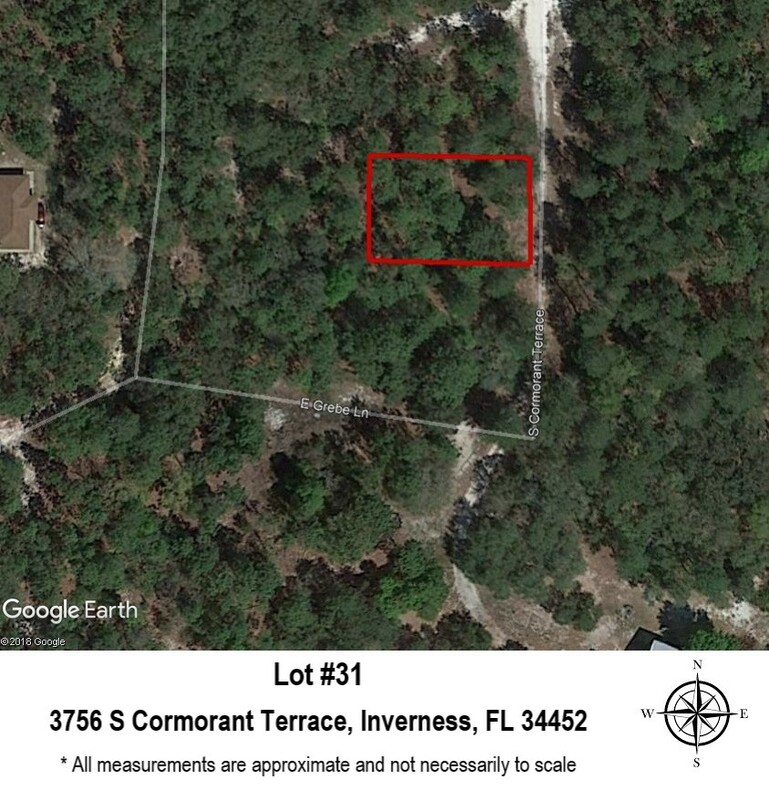 Lot #31 - 3756 S Cormorant Ter. 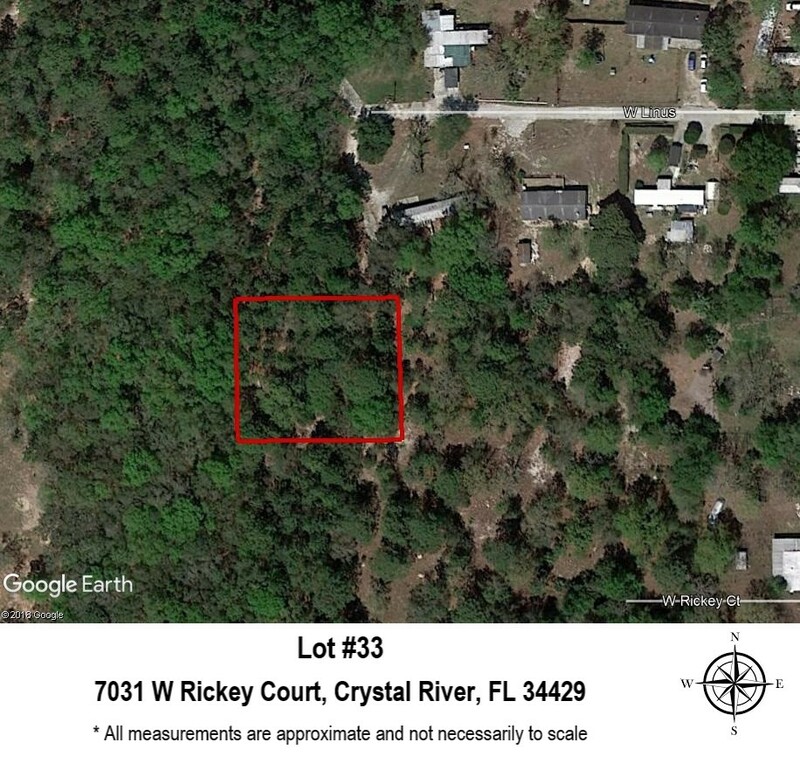 Lot # 33 - 7031 W Rickey Ct. 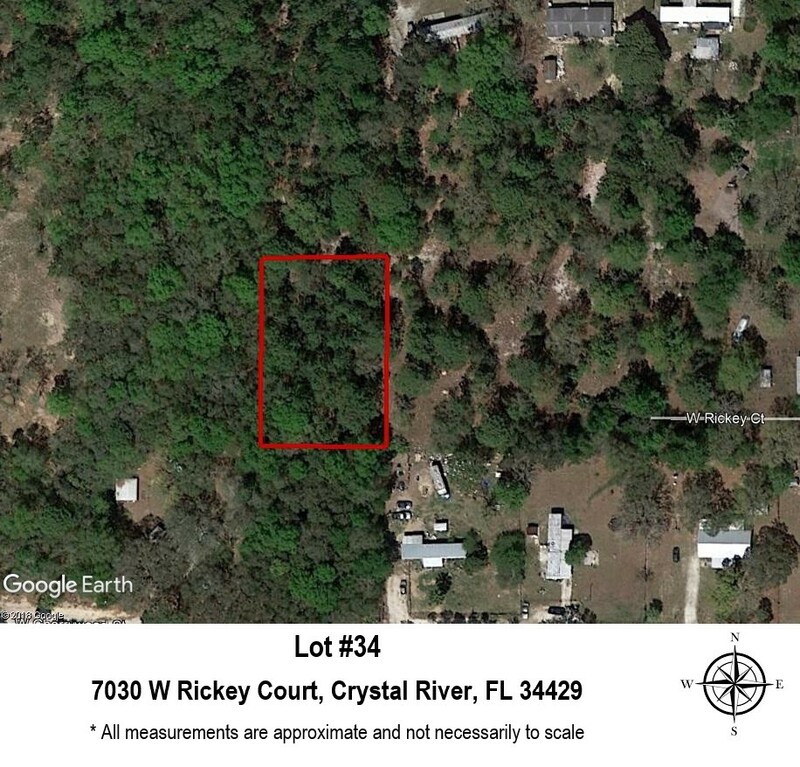 Lot #34 - 7030 W Rickey Ct. 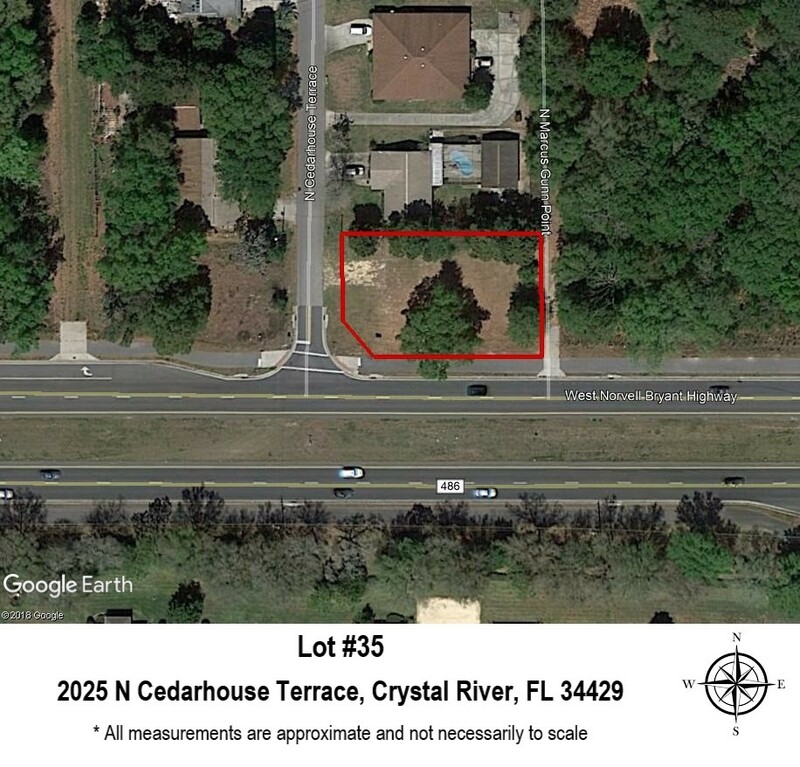 Lot # 35 - 2025 N Cedarhouse Ter. 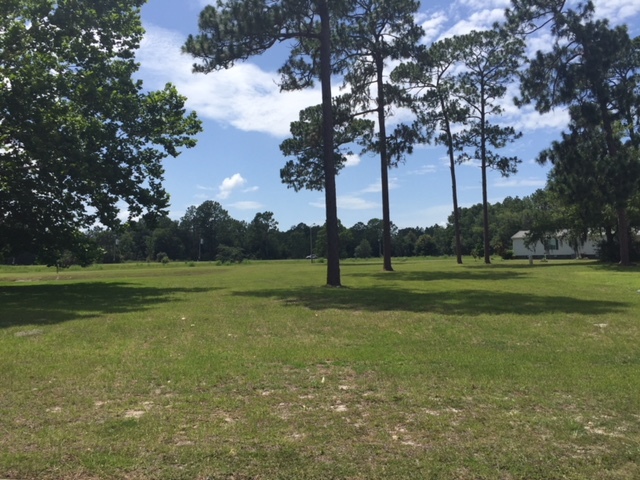 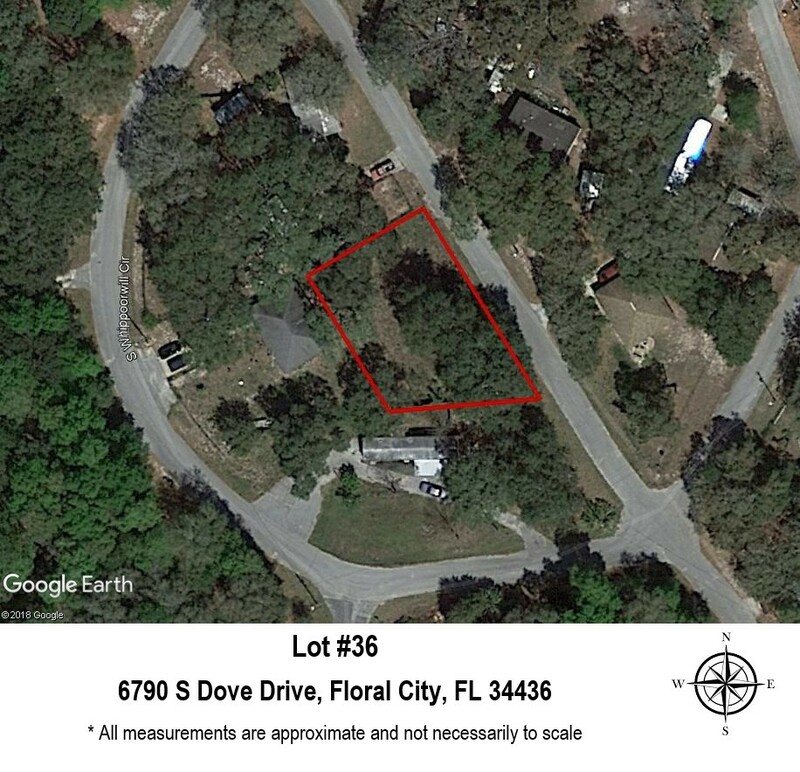 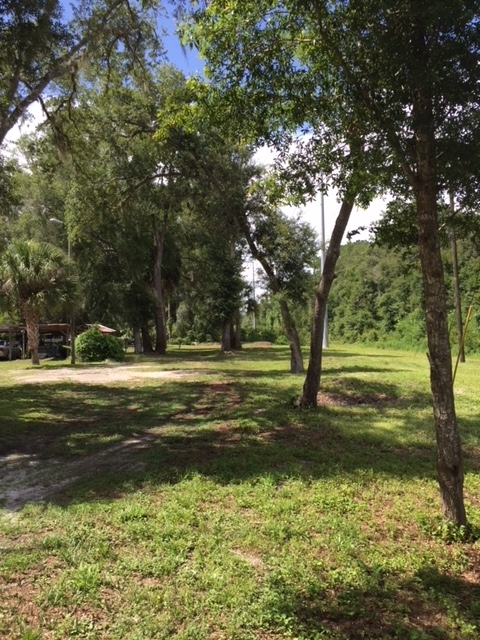 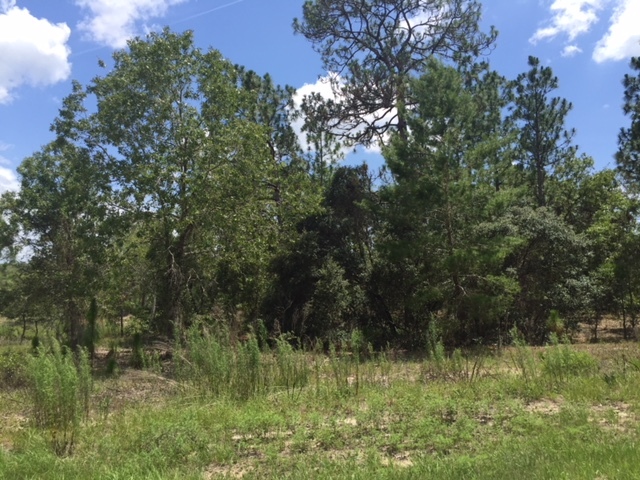 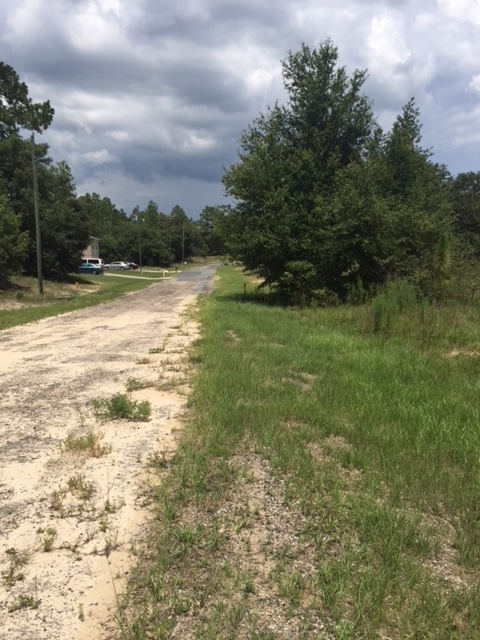 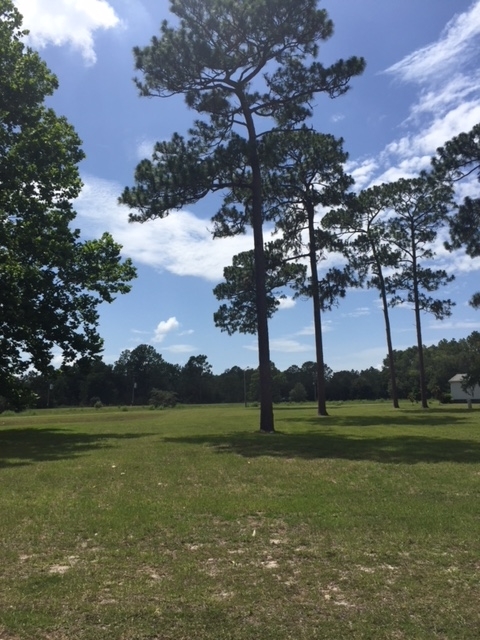 Lot #36 - 6790 S Dove Dr.